WE ARE HALFWAY THERE AND OUR CAMPAIGN IS TRENDING!! PLEASE DONATE TODAY TO HELP TEACHERS WITH THEIR BACK-TO-SCHOOL SUPPLIES! 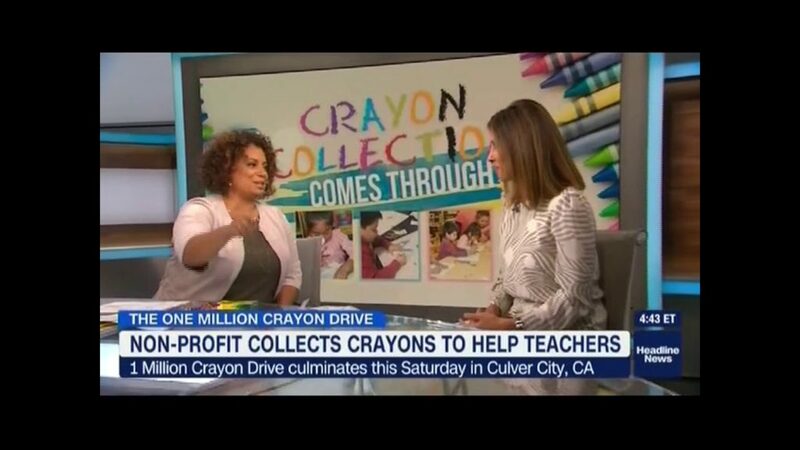 Michaela Pereira on Headline News shared that she comes from a long line of teachers, and her passion for our work showed at Crayon Collection showed in this amazing interview below. Click the image to view! 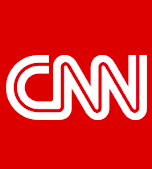 Crayon Collection thanks CNN and Headline news for having us on the Michaela Show yesterday! Crayon Collection is going to set an official GUINNESS WORLD RECORDS® title! Join us Saturday, August 11th from 2pm-4pm as we make the largest crayon donation in HISTORY! WE HAVE COLLECTED OVER ONE MILLION CRAYONS to celebrate and support our LAUSD and Head Start teachers for their amazing service! YOU CAN STILL VOLUNTEER – a few spots are still open on FRIDAY NIGHT!